For those unfamiliar with Zombi, it was one of the stronger release titles for the Wii U, and one of the few really good 3rd party contributions early on as well. 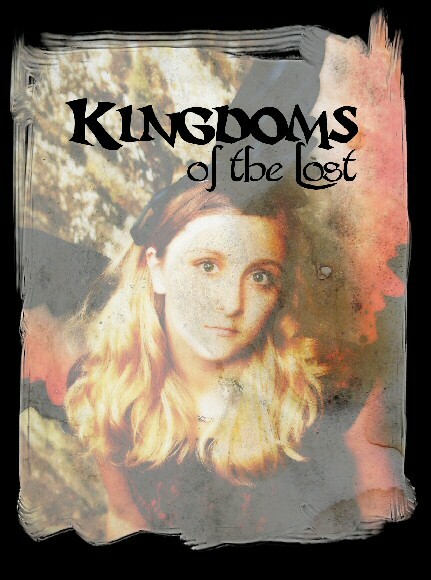 This title's coming along much sooner than I would have expected. 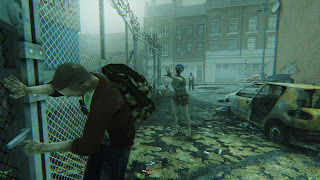 SAN FRANCISCO, USA — July 30, 2015 — Today, Ubisoft® announced the development of ZOMBI, an update to the acclaimed survival-horror game, coming as a digital download for the PlayStation 4 computer entertainment system, Xbox One and Windows PC starting August 18, 2015. 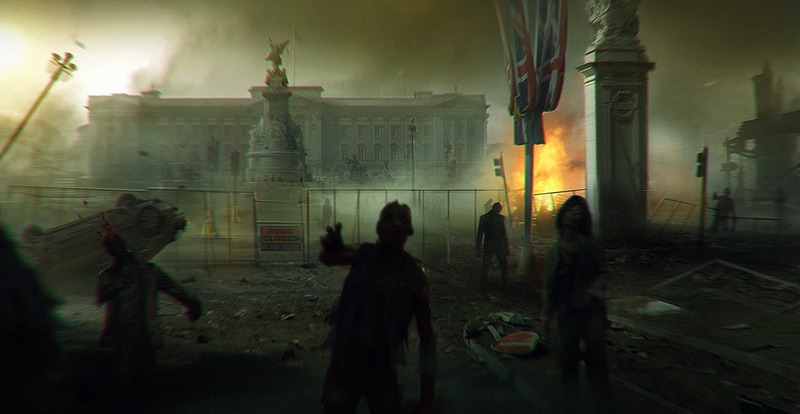 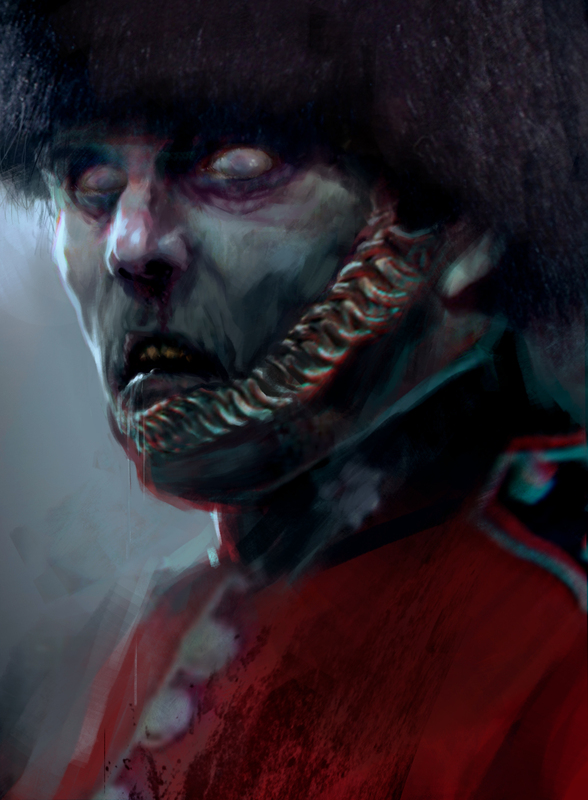 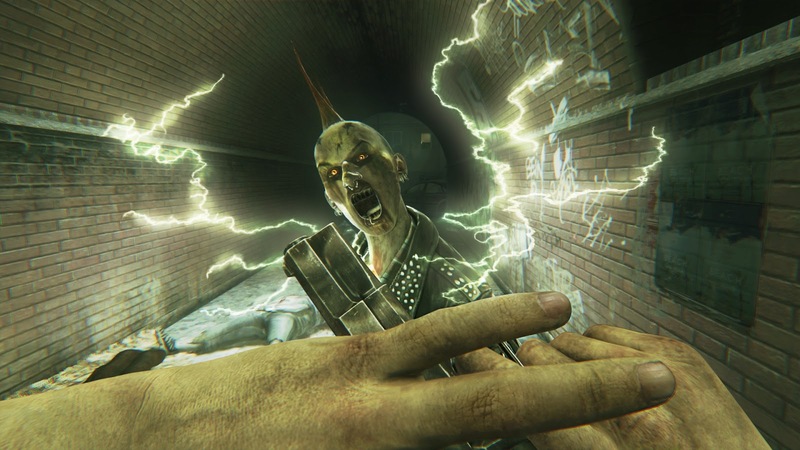 After being one of the Wii U™ flagship titles in 2012, ZOMBI returns to challenge gamers on multiple new platforms to find out how long they can survive in the dilapidated, infected London. 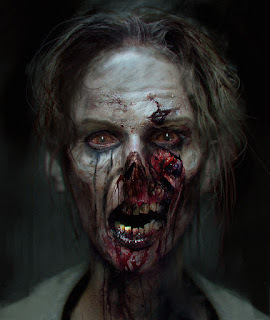 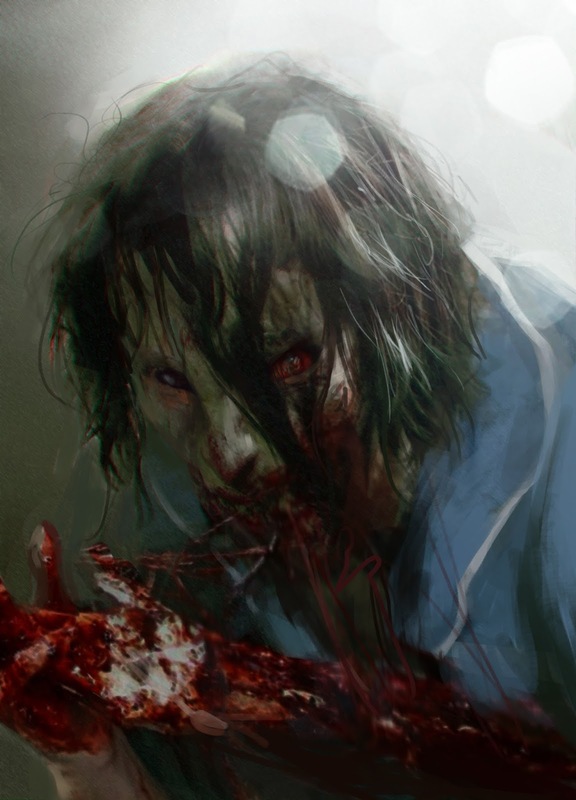 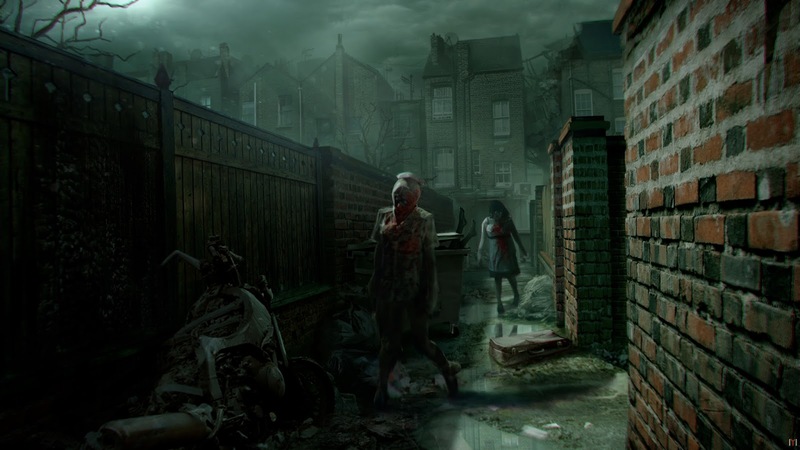 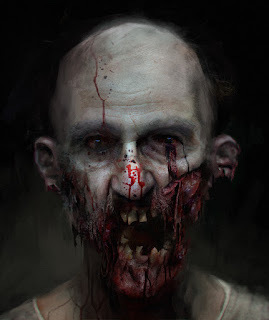 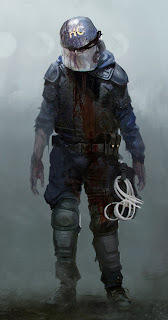 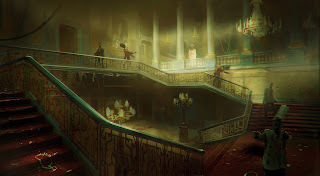 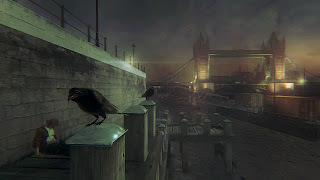 For the second time in history, a great plague has shrouded the city in a fog of death and thousands have died, or worse, been infected by a sickness more gruesome than death. 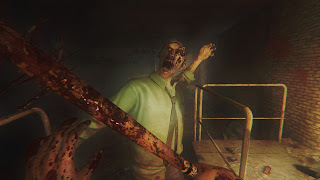 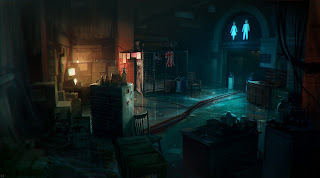 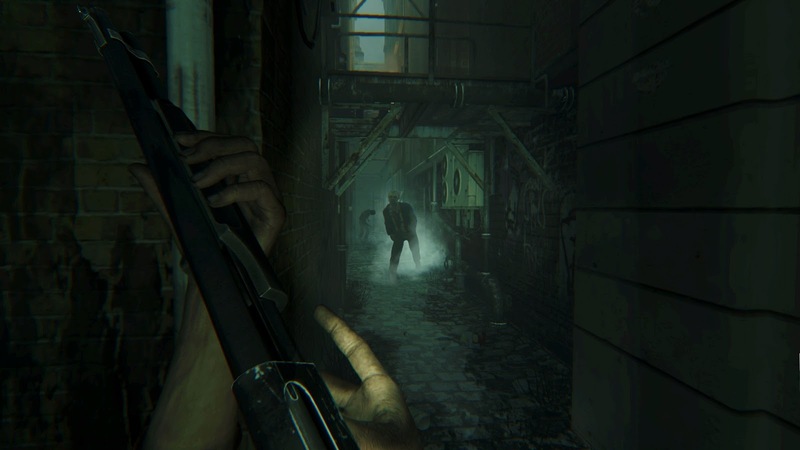 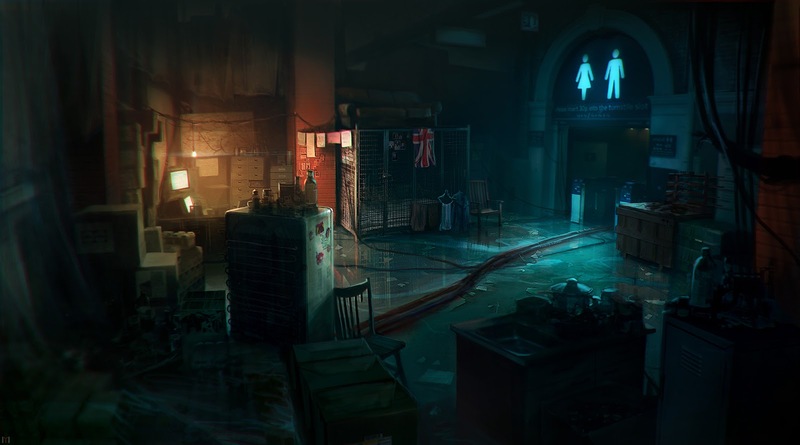 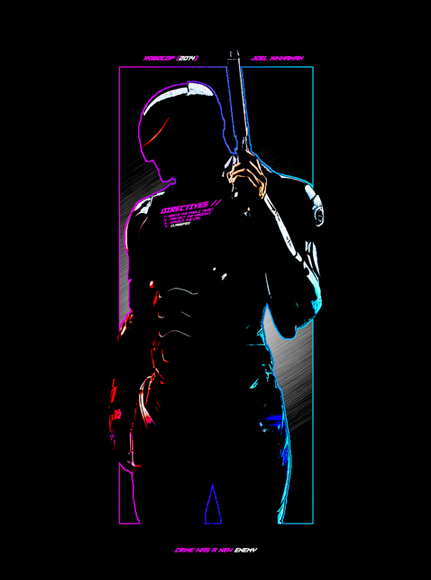 Once again, this fear-fueled first-person shooter invites all players to dive into the horror, chaos and tension found in the best of the genre. 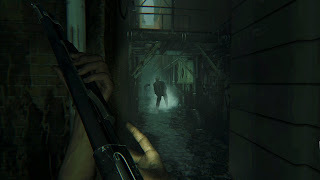 The nail-biting survival experience has been optimized for PlayStation®4 system, Xbox One and Windows PC, using the power of the latest generation of hardware to bring gamers to a new level of horror.